If what you do for work is an expression of who you are, then it is not work. It is simply your life. 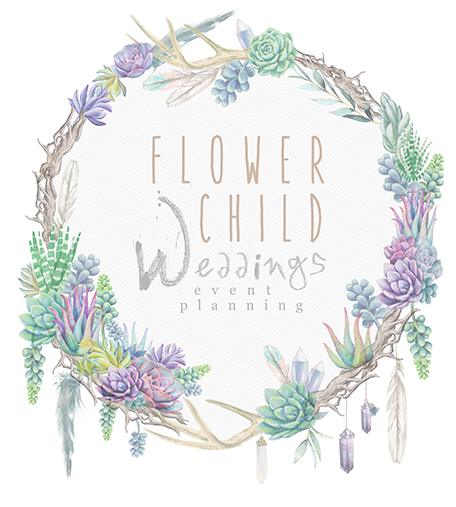 This is what I love about creating Flower Child Weddings. Being with people and creating fresh ideas together is the best way to spend any day, much less a “work” day. And, if I can do it with friends while sitting on the beach, that is even better! I began my venture into events and weddings in my early twenties. As I moved to Nashville to graduate from Belmont University, my event management experience grew exponentially. I have been coordinating events for ten years and have managed all different types of events, working behind-the-scenes at live national award shows, private music industry parties – and yes, lots of weddings! In fact, if you watch Say Yes to the Dress: Bridesmaids, you have seen me in styling action! One thing I love most about this business is that with every client and wedding, I end up with new friends. I say it’s a testament to how much I embrace the personality and true self-expression of the couple versus how society and culture say it “should be”. We create and flourish in the FCW environment together, and I’ve purposely designed my business to be this way. 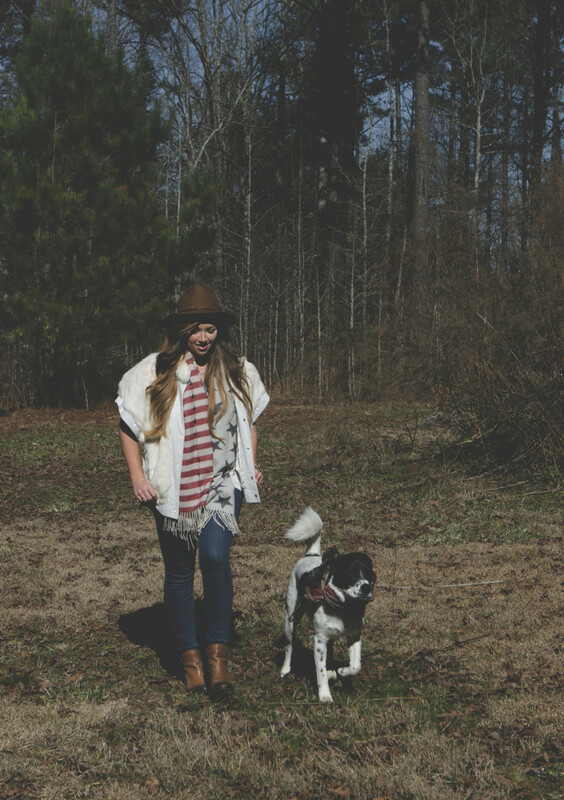 As you get to know me, you will realize my rescue dog, Captain, is my most prized possession. I also can’t live without cheese, 90′s country music (Garth and Reba is where it’s at, y’all), good beer, and A League of Their Own. In my off time you can find me walking my dogs on my family property or propagating/over obsessing about my succulents in the greenhouse.